Scott Horsley is NPR's Chief Economics Correspondent. He reports on ups and downs in the national economy as well as fault lines between booming and busting communities. Horsley spent a decade on the White House beat, covering both the Trump and Obama administrations. Before that, he was a San Diego-based business reporter for NPR, covering fast food, gasoline prices, and the California electricity crunch of 2000. He also reported from the Pentagon during the early phases of the wars in Iraq and Afghanistan. Before joining NPR in 2001, Horsley worked for NPR Member stations in San Diego and Tampa, as well as commercial radio stations in Boston and Concord, New Hampshire. 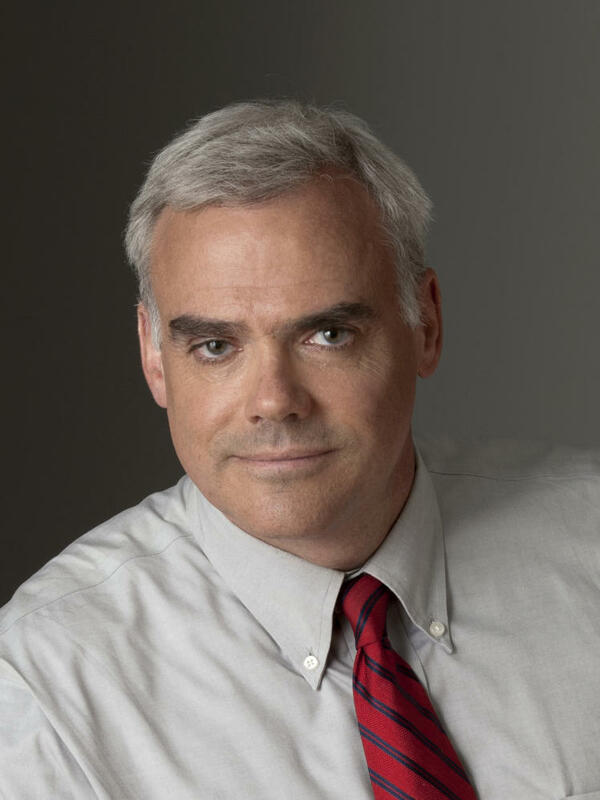 Horsley began his professional career as a production assistant for NPR's Morning Edition. Horsley earned a bachelor's degree from Harvard University and an MBA from San Diego State University. He lives in Washington, DC, with his dog, Rosie. The Trump administration is preparing to slap tariffs on billions of dollars' worth of imports from Europe, in retaliation for what it calls unfair subsidies of Airbus jets. 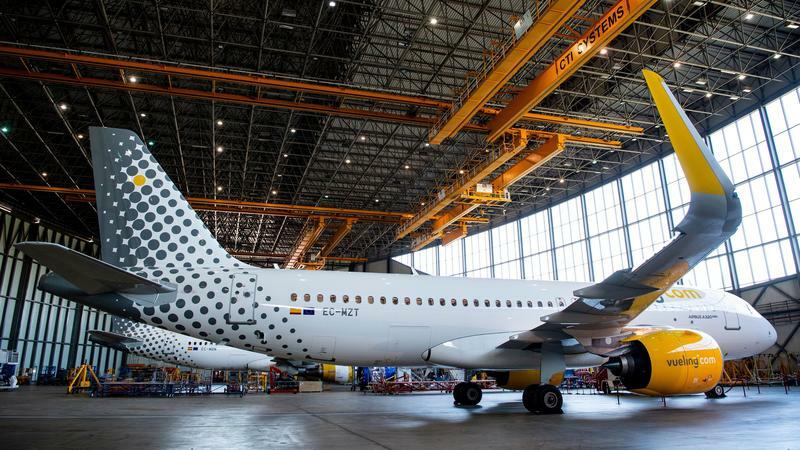 The proposed tariffs would cover not only aircraft but also wine, cheese, woolen suits and other signature European products. Who says a dollar doesn't go as far as it used to? When it comes to dollar bills, a new report from the federal government says they're lasting more than twice as long as they were at the beginning of the decade. 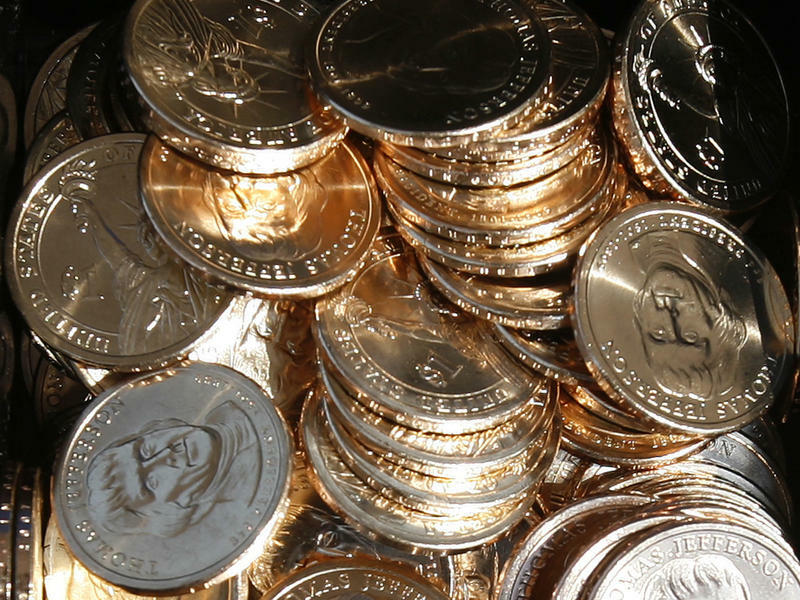 And that's upending an old argument about replacing the dollar bill with a $1 coin. 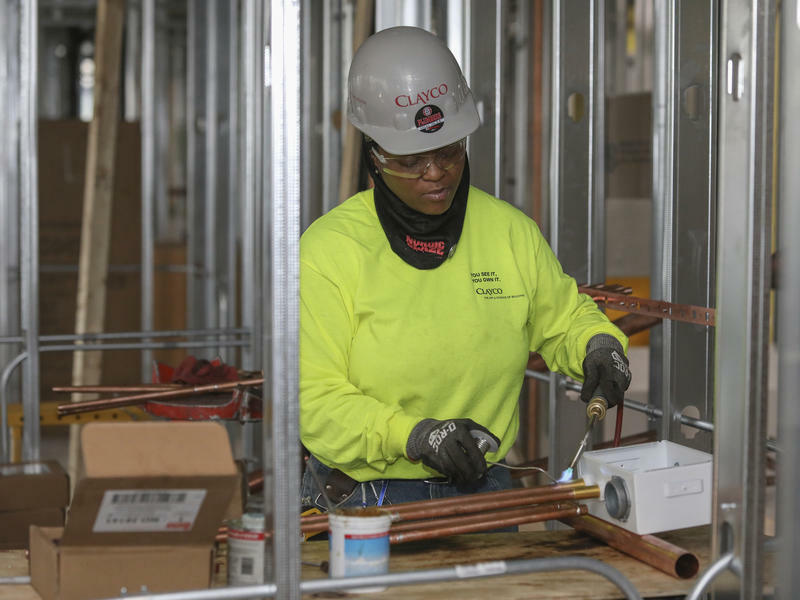 The U.S. labor market bounced back strongly in March after a lackluster showing in February. U.S. employers added 196,000 jobs last month, the Labor Department reported Friday. That's a big improvement from February, when revised figures show just 33,000 jobs were added. But it's a slowdown from the last three months of 2018, when monthly job growth averaged 233,000. 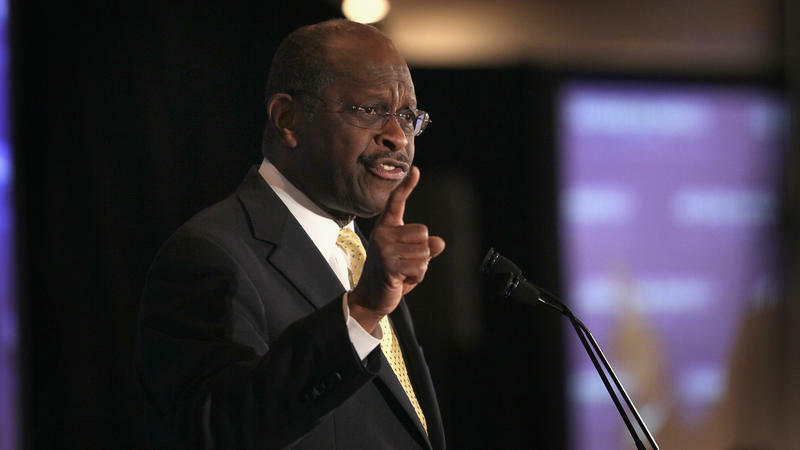 President Trump said he wants to appoint former Godfather's Pizza CEO and Republican presidential candidate Herman Cain to the Federal Reserve Board. "I find Herman to be an outstanding person," Trump told reporters during an Oval Office appearance with the vice premier of China on Thursday. "I would think he would do very well there." Frustrated by the large number of Central Americans who have been entering the country from Mexico, President Trump doubled down on his threat to close the Southern U.S. border. "I'm ready to close it," Trump said Tuesday. 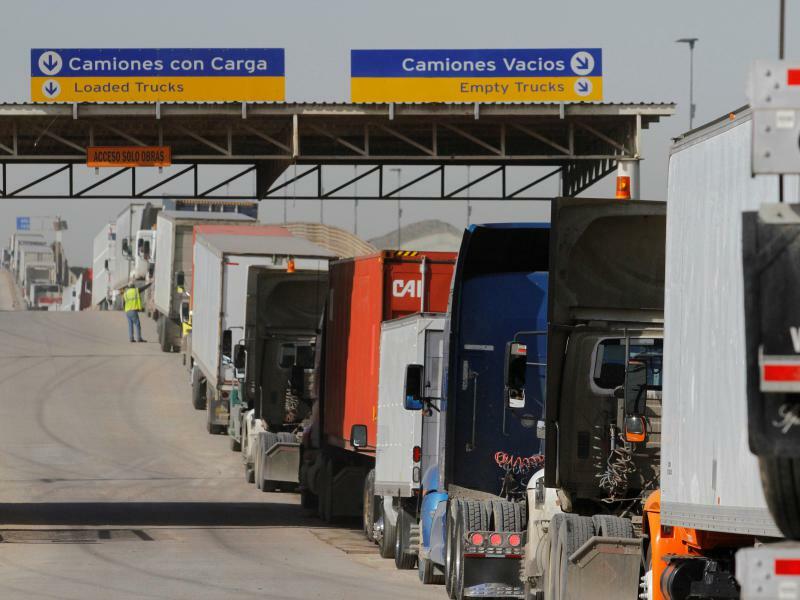 "If we don't make a deal with Congress, the border is going to be closed, 100 percent." 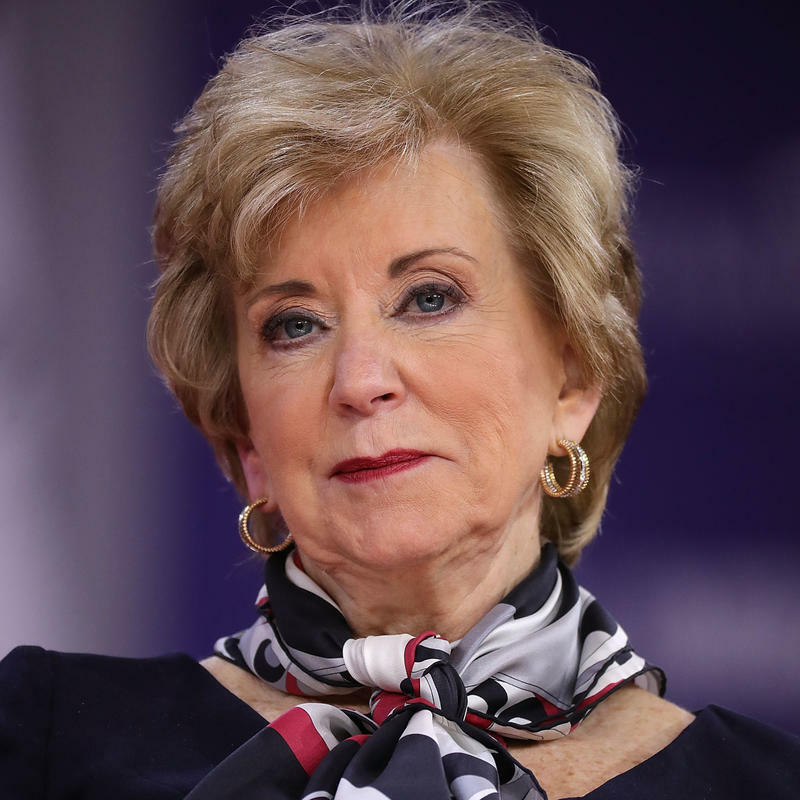 Linda McMahon, the famous pro wrestling promoter who stayed largely out of the limelight as small business administrator, is quitting President Trump's Cabinet after more than two years on the job. McMahon plans to join the pro-Trump superPAC America First Action, according to a source with direct knowledge of the situation. "Linda McMahon has done an incredible job," Trump told reporters Friday at his Florida vacation home. "She has been a superstar." 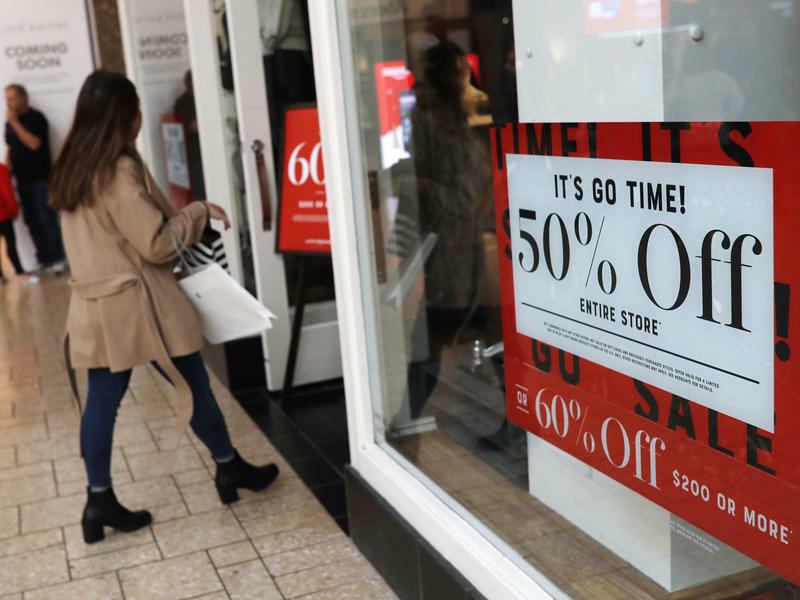 The U.S. economy grew somewhat more slowly at the end of last year than initially thought. Forecasts suggest that slowdown will continue in 2019. President Trump's pick for a powerful post on the Federal Reserve Board is drawing mounting criticism from economists of all stripes. 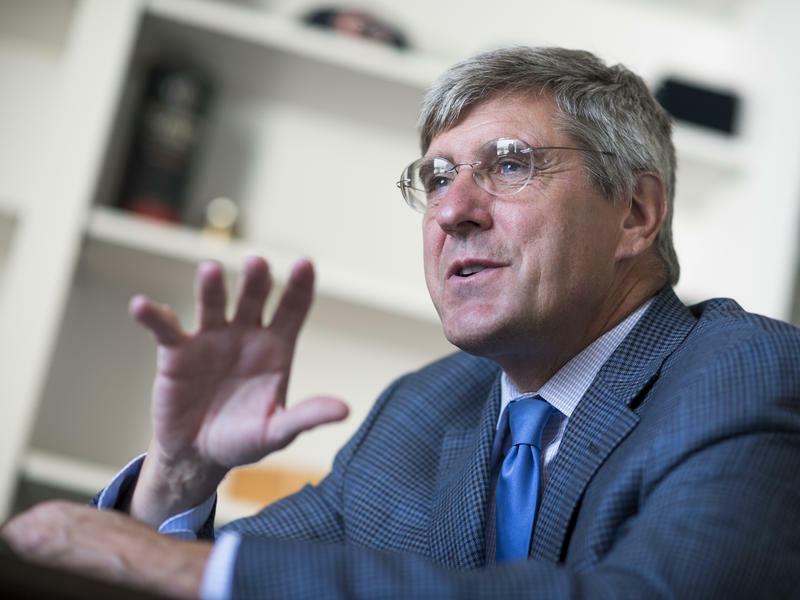 Trump said on Friday that he plans to nominate Stephen Moore, a campaign adviser and conservative pundit, to serve on the Fed's Board of Governors. 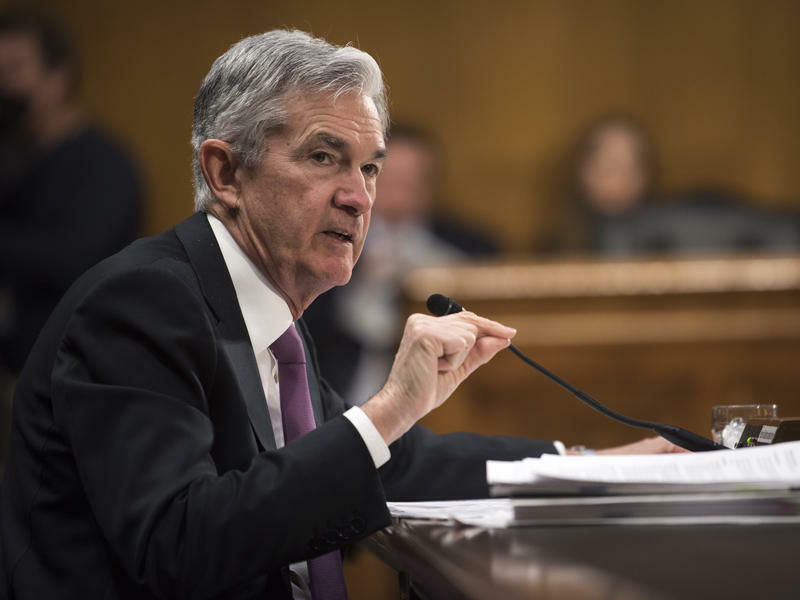 The Federal Reserve is signaling that it may be done hiking interest rates this year, amid signs of economic slowing. Or the chance to pull a practical joke. 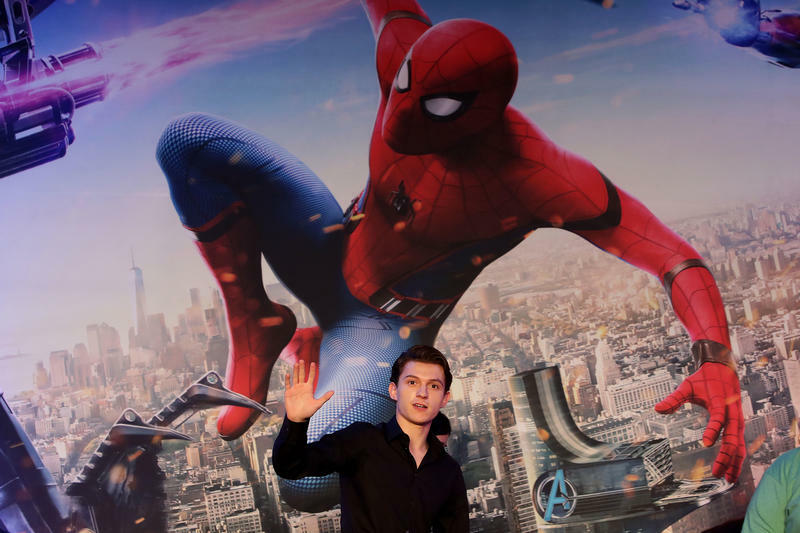 Pranksters included some whimsical credits buried in the fine print of an annual White House economic report, making it seem that Peter Parker and Aunt May had joined the staff of the president's Council of Economic Advisers. There aren't many people who can command attention at the White House, the classrooms of Princeton University, and the Rock & Roll Hall of Fame. 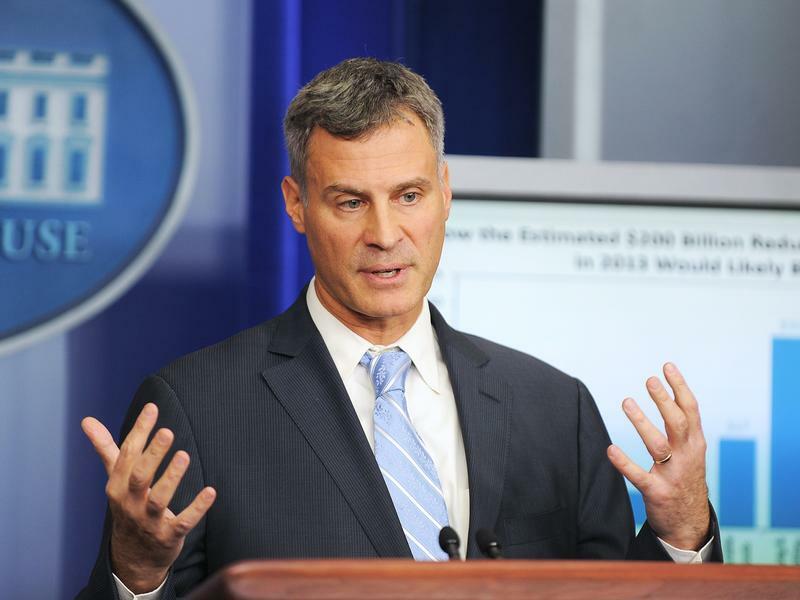 Alan Krueger did all three. Krueger, who served as economic adviser to former President Barack Obama, died over the weekend at age 58. The cause was suicide, according to a statement from his family, released by Princeton University where Krueger taught. 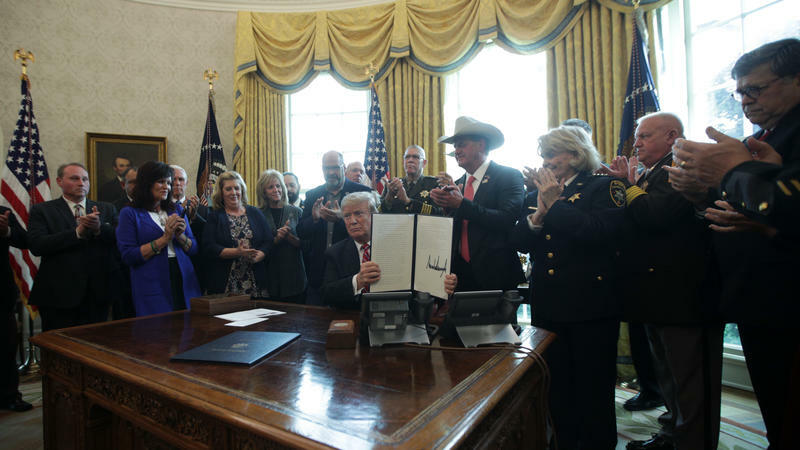 President Trump used his veto pen for the first time Friday, after Congress tried to reverse his national emergency declaration and rein in spending on a wall along the U.S.-Mexico border. Congressional critics do not appear to have the votes to override Trump's veto. So, as a practical matter, the administration can continue to spend billions of dollars more on border barriers than lawmakers authorized, unless and until the courts intervene. 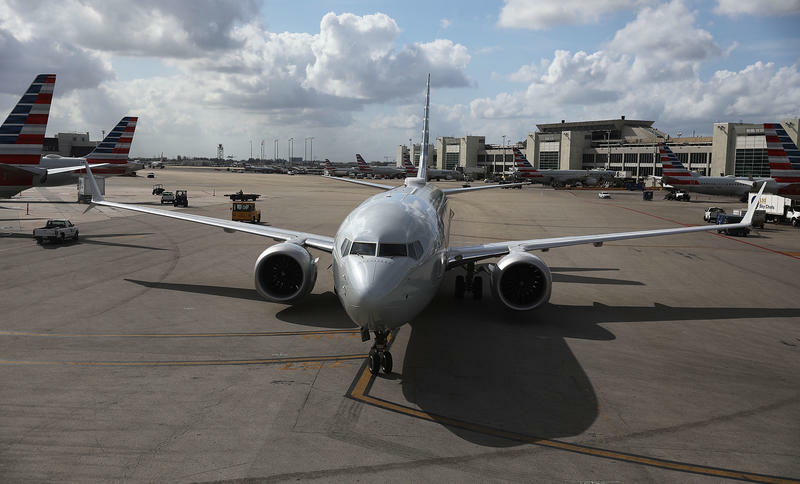 A federal order grounding all 737 Max jetliners in the U.S. comes after repeated assurances from the manufacturer that the planes are safe. 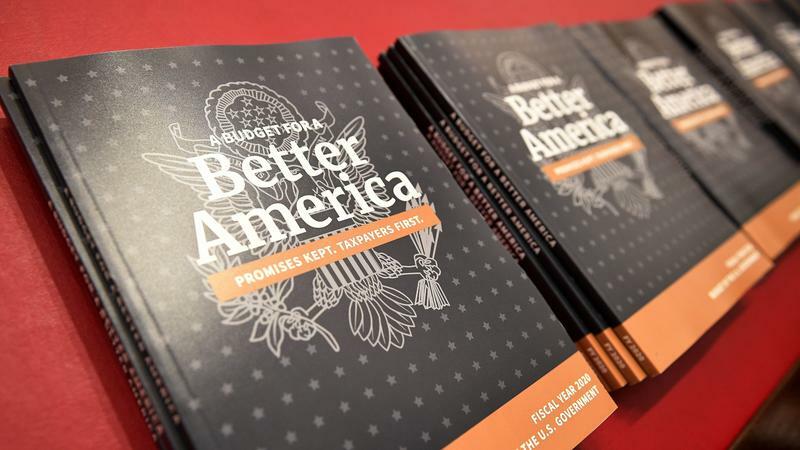 President Trump's budget proposal for 2020 calls for $8.6 billion in new border wall funding, a signal that the White House is not backing away from a demand that triggered a 35-day government shutdown. The border wall is just one flashpoint in the president's $4.7 trillion budget blueprint. Trump is also calling for a 5 percent boost in military spending along with deep cuts to domestic programs and foreign aid.